SCENES, songs and stories relevant to Argyll and performed by 4S helped raise £210 for Cancer Research UK at Carradale Guild’s open night. The group offers nine different programmes and its beautiful photographs were complimented with historical stories and music. The audience of about 50 for the show on March 14 were treated to tea, sandwiches and homebaking afterwards. March has been a busy time for the Guild, as on Friday (March 3) there was the World Day of Prayer. 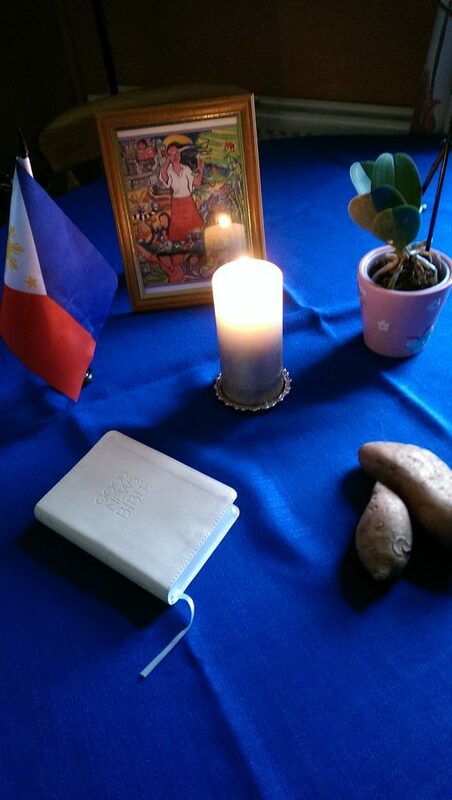 This year the service was written by Christian women from the Philippines, and on March 7 the group held its AGM.